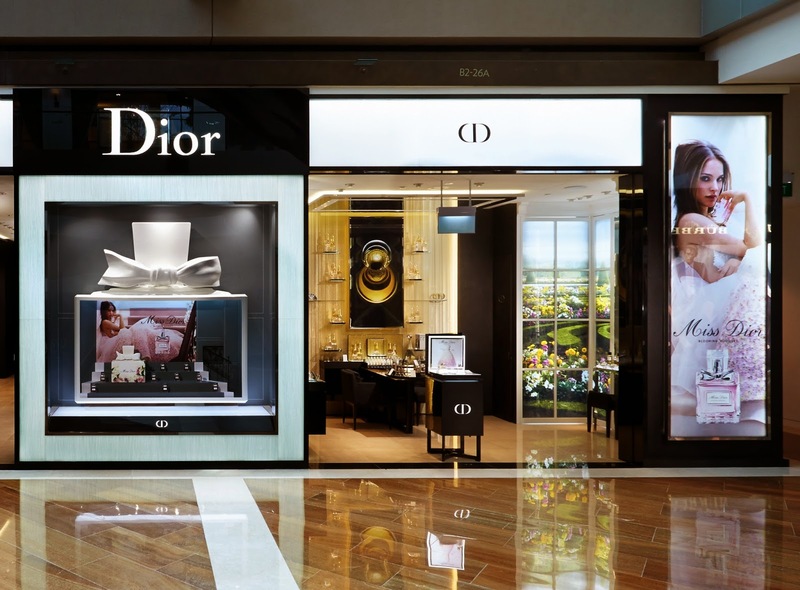 Prepare for the most immersive Maison de Dior experience yet the biggest Christion Dior Parfum boutique in Singapore. 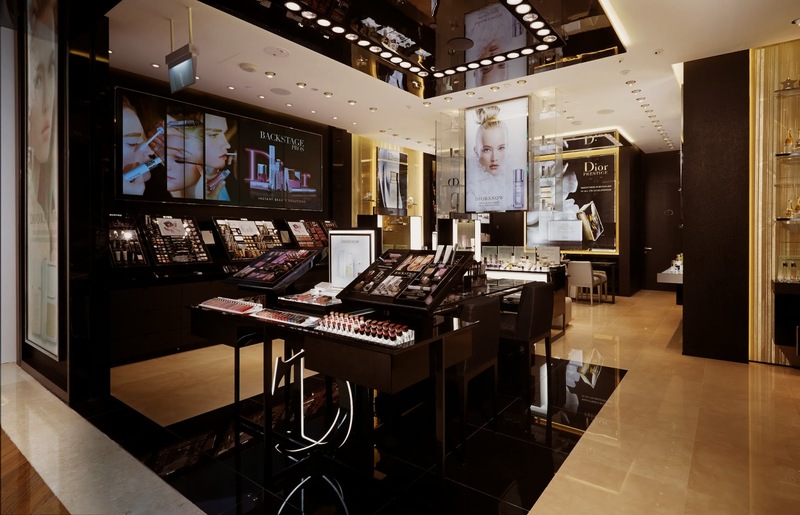 Gracing 144 sqm space next to the Dior Couture Boutique, this store showcases an extensive of make up, artisan fragrance, and cutting edge skin care. Helmed by trained Beauty Consultants, immerse yourself in the luxury fragrance from Dior La Collection Privee and exclusive Les Extraits. 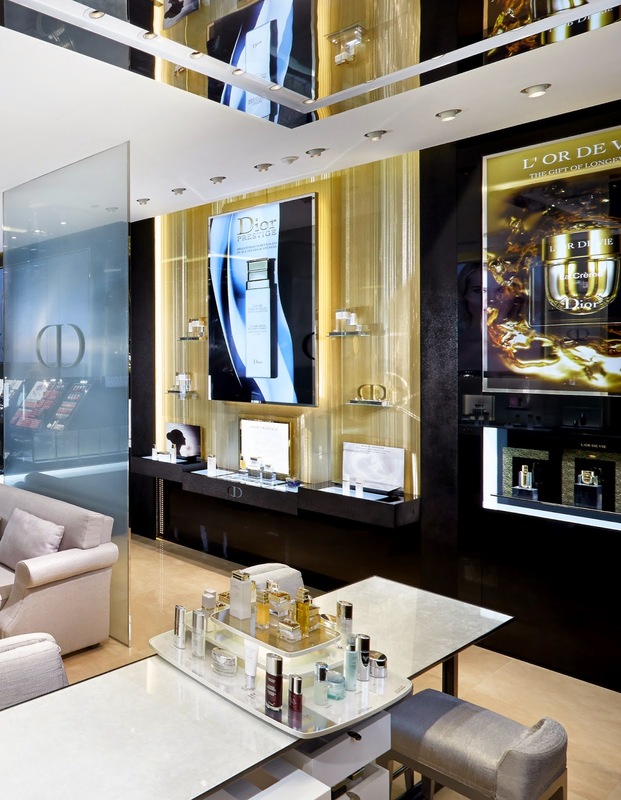 Get an expertise for the Dior skincare set that suits your skin as it is designed to your skin specific need. 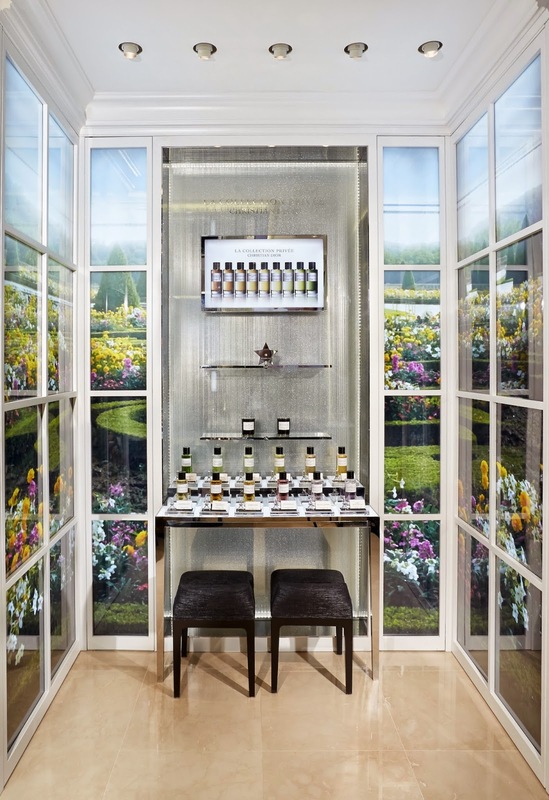 Or indulge in the Skincare Suite to receive exclusive treatment a la Dior. Looking for their make up? Fret not, it also offers Dior make up range from lipstick to loose powder - you name it. The luxury facade being a house for the exclusive The Collection Privee Christian Dior which is available in 12 variation. 125 ml S$350 each. 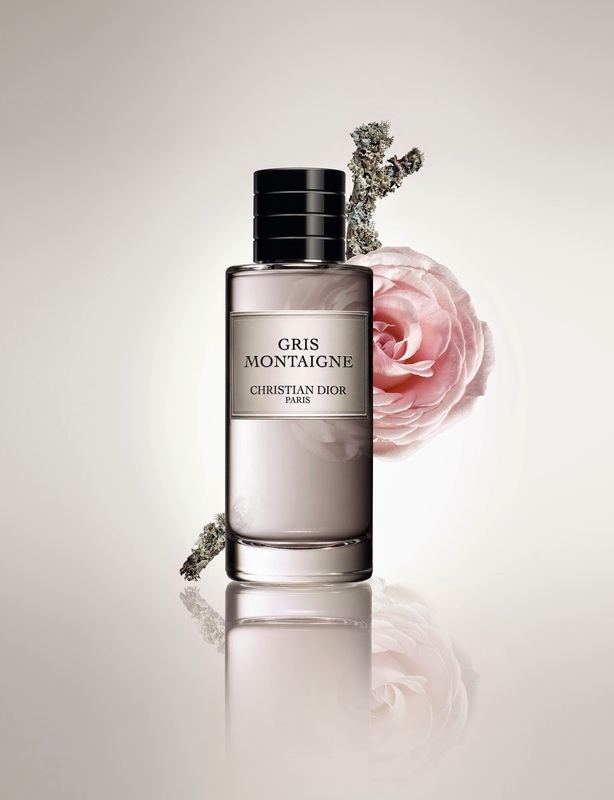 One of the highlight of the Collection Privee is the Gris Montaigne perfume. The couturier, never miss an opportunity to celebrate the timeless seduction of grey, the signature setting for Dior luxury What if grey was a perfume? It will be a perfume response to couture, It slipped naturally into the attire of a refined, radical chypre fragrance.